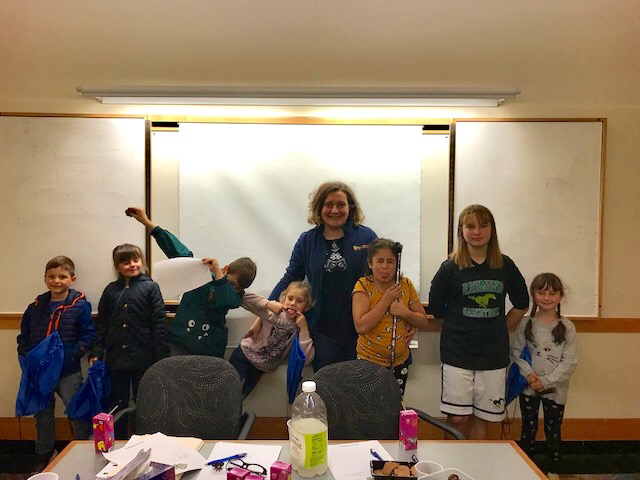 Thanks to the support of BizKids, Oksana Pierce, Federal Way Branch Manager, was able to host a financial seminar for youth. 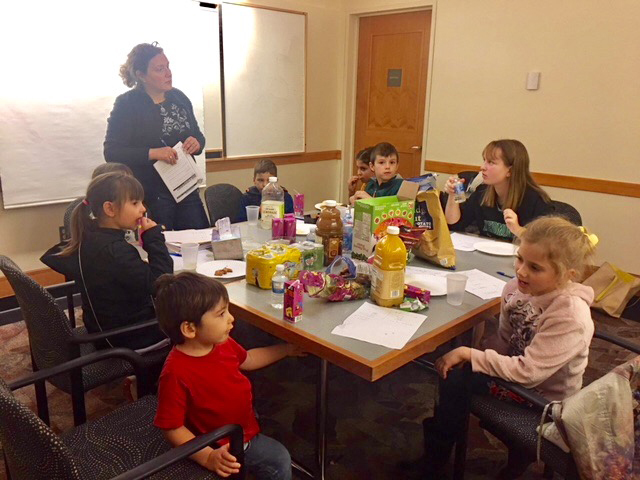 The children enjoyed some snacks and juices while expanding their financial knowledge! Oksana asked the children, “What are you saving for?” and their responses included solar panels, convertible, cats, parrots, lego, and a new computer.